A lot of people these days would rather use their phone for practically everything— and email is no exception. 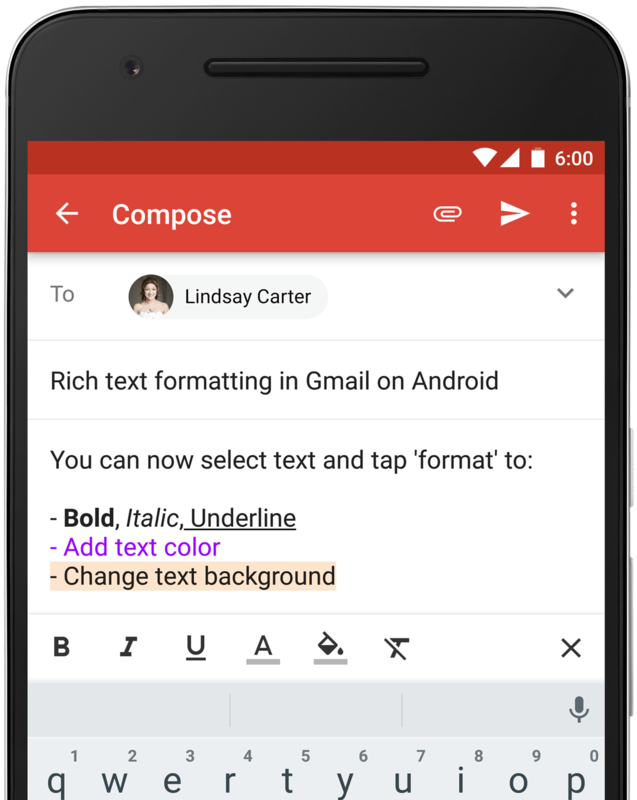 More and more people rely on their smartphones, and as they do, Google is taking a new step to let users check their emails and respond to important contacts faster and more efficiently than before, as well as emphasize what’s important in a document. According to Matthew Izatt, Product Manager for Google, the most frustrating part of scheduling appointments has always been having to open up several applications to squeeze in meetings or finding out that meeting times had been cancelled because they couldn’t be managed from just one app. 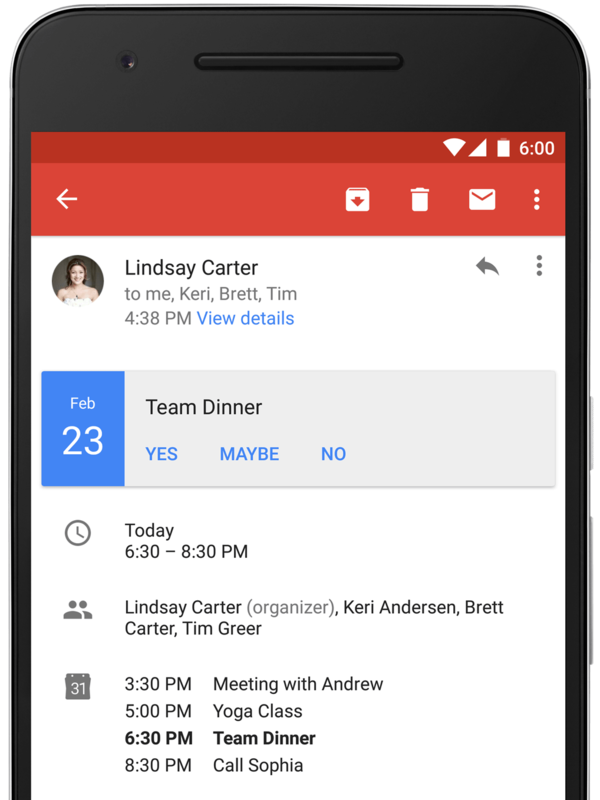 Now, Google Calendar and Microsoft Exchange, all calendar invitations are automatically sent to your Gmail account as a “one- tap option” that shows your schedule so that you can respond. You can use these new formatting options to help you show what’s most important on your emails, helping you better communicate, right in the palm of your hand.